Even though the country Curacao does not seem familiar to your ears, you can find out the country in southwestern of Caribbean island. 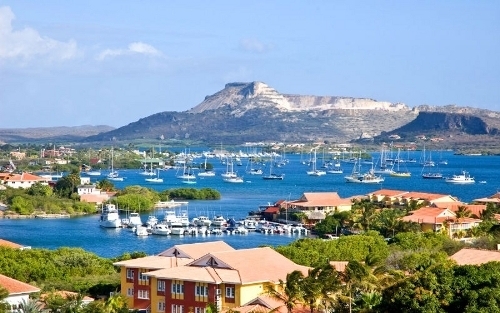 It is located 35 miles north Venezuela or between Bonaire and Aruba. Many people make mistake when they pronounce Curacao. The right pronunciation is Cure a sow. 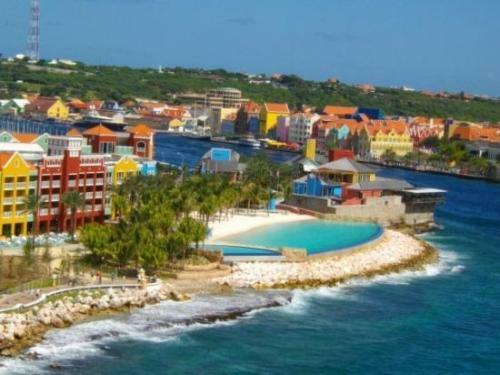 Compared to other countries located near Curacao, it is the largest one in Netherlands Antilles. It has the width of 2 to 7.5 miles. The length is around 28 miles. Parliamentary Democracy is the government system in Curacao. This country is a part of the Netherlands Antilles. It means that it comes along other countries such as Saba, St. Eustatius and Bonaire as parts of the Netherlands Antilles. The only city in the island is Willemstad. 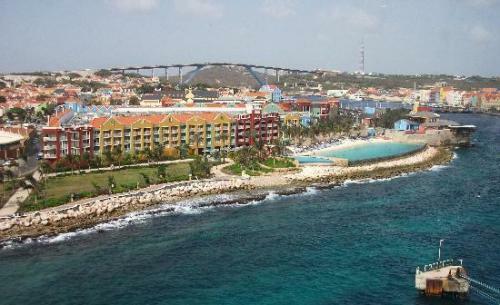 It is also used as the capital city in Curacao. UNESCO includes the harbor and the historic city in the list of World Heritage Sites. The US currency is accepted in any kinds of area in Curacao. However, the national currency in the country is called Netherlands Antillean guilder. Many people call it with a sort name of Florin. There are 55 different cultures that you can see in Curacao. The people living in this country are only 160,000 individuals. The climate in the country is sunny and warm because it is located outside the hurricane belt. 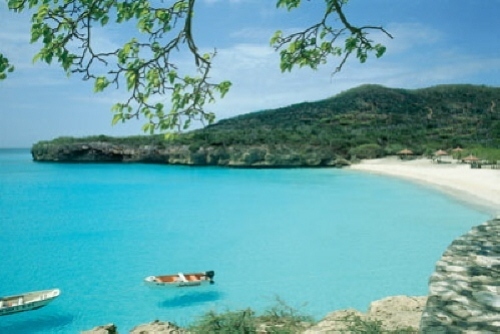 The average temperature in Curacao is around 82 degree F.
The people live in harmony in Curacao. You can find people embraced different kinds of religions. You can find Jews, Protestants, Baptists, Mormon’s, Adventist or even Protestant here. Even though Dutch is the official language in Curacao, many people speak Spanish, English and Papiamentu. The best view that you can get in Curacao is on the beach. 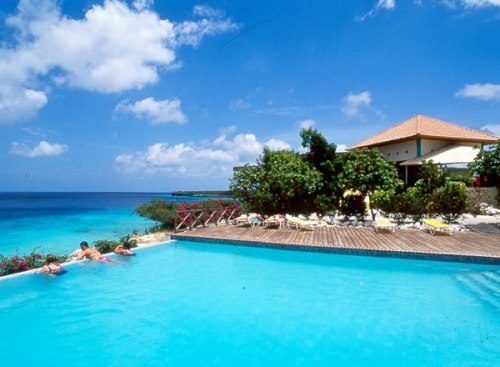 If you want to go to Curacao, you need to reach the Hato International airport first. Do you have any question on facts about Curacao?